With advancements in technologies in the space industry, we are getting closer to understanding what truly lies beyond our planetary systems. 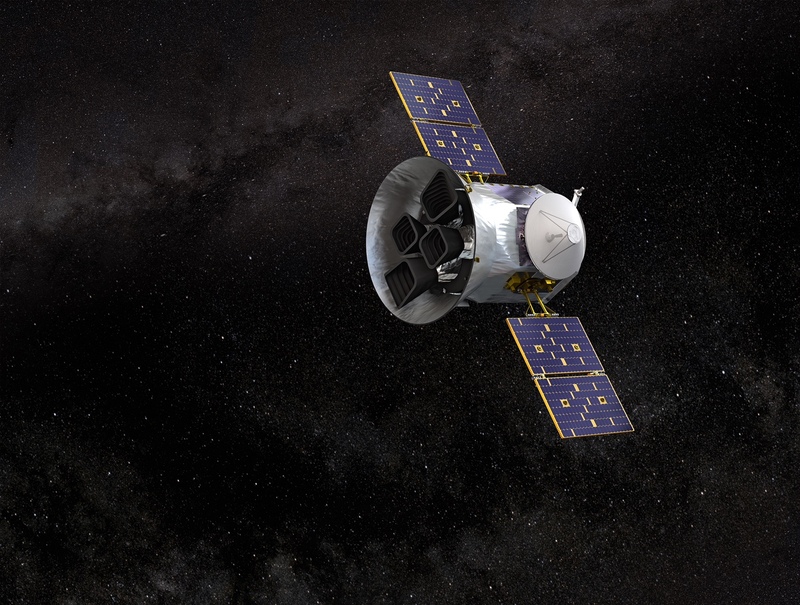 TESS is the latest satellite in NASA’s exoplanet missions, and improves on its predecessor, Kepler. That spacecraft utilized a four-year program to analyze a particular area in the constellation Cygnus. However, TESS’ elliptical orbit around the Earth will have the satellite surveying systems closest to our planet, thus allowing researchers to better analyze those areas, while also serving as a bridge to the James Webb Space Telescope (JWST). Now scheduled for launch in May 2020, JWST will use location information from TESS and analyze the atmospheric composition of planets. Batcheldor and Florida Tech are an important part of that process. Last February, he and his team developed a tissue box-sized payload that was tested outside the International Space Station. It showcased a new imaging technology that will allow telescopes to better capture light from objects tens of millions of times fainter than another object in the same picture. That means they could better capture dimmer light directly from a planet even when it is close to a much brighter star.